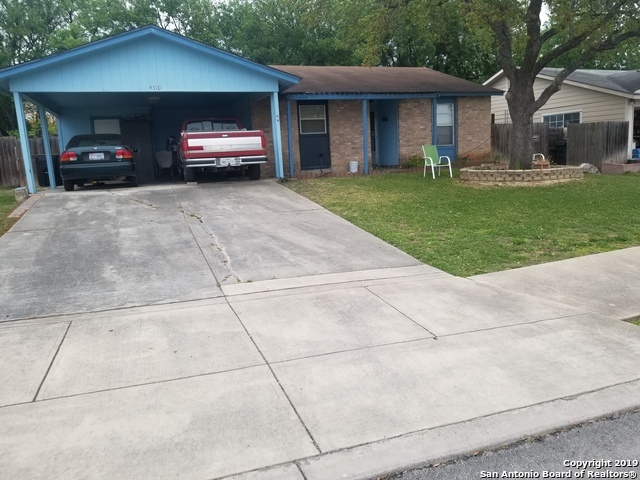 All NORTHCLIFFE homes currently listed for sale in Cibolo as of 04/25/2019 are shown below. You can change the search criteria at any time by pressing the 'Change Search' button below. "OPEN HOUSE 4/14 Sunday 10-2! Great Home on the Golf Course! Hole #3 is right out your backyard! 3 Bedroom with Study or make the Study a 4th bedroom if needed. Granite in the kitchen and the baths. Tile throughout except for bedrooms. Enclosed back porch which gives you an extra large room with A/C!" 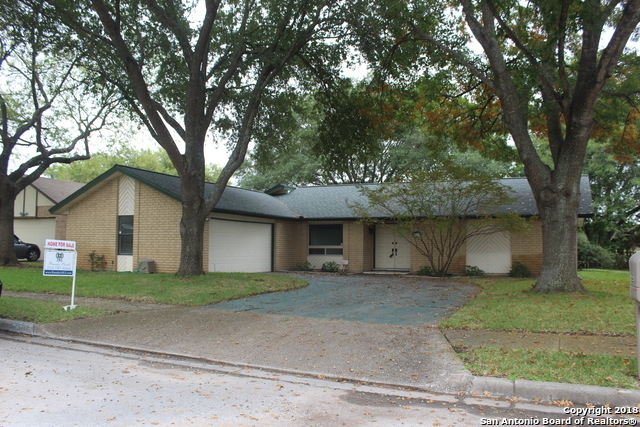 "Come see this cozy 3 bedroom 2 bath home in Northcliffe. Just a short walk to park/payground. New carpet in bedrooms, great size backyard w/storage sheds. Worn Siding being replaced."